Read more what our clients say..
"Your 'can-do' attitude was reflected in the realistic way you assessed the situation, gave advice, listened and rolled up your sleeves to get the things done." "Jane is as close to a perfect agent as anyone can come. Head and shoulders over anyone else we ever dealt with!" "Your assistance was exemplary. From the very outset you demonstrated your professionalism and affable manner. Your experience and superb skill was evident at every turn during the process." “In March of this year, I searched for a realtor to sell my mother’s home in Mill Valley, interviewing several. I choose Jane and Peter Richmond. I was very impressed with their professional manor, explaining every step in how they would market the property. 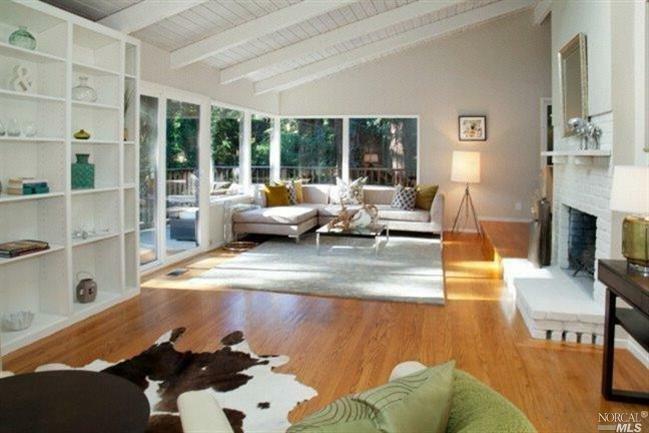 Also impressive was their extensive knowledge and experience with Mill Valley properties. The house was listed and sold the first day. We received six offers, all above the listed price. Jane explained the benefits of each offer, placing two in a back-up position, and was in constant communication with me through the entire escrow process. I’m writing to let you know how much I appreciate having had the good fortune to have you as my realtor. Without your patience and professional approach to the search, I wouldn’t be moving into my new home. The property that you found for me couldn’t be better. After listening attentively to my specific needs, and assessing the market inventory, you were able to guide me to the perfect place. I was very impressed with your tenacity. After being told by both the seller’s agent and the lender that the property wasn’t approved for a VA loan, you kept digging through all available information and found that it was in fact approved. Your diligence saved me thousands of dollars, both in direct costs (i.e. mortgage rates, loan origination fees, etc) and preserved my working capital. That you never gave up on the deal or me is impressive in itself. I know there are so many parameters to consider in a real estate search from having been a licensed agent in another state in years past. I have worked with many realtors in a plethora of situations, as a buyer, seller, and as an agent myself, so I’m in a unique position to know an outstanding agent when I meet one. You went above and beyond all reasonable expectations to see that my needs were met, and you were so attentive and caring every step of the way. I was appreciative of all the time you gave to my search. You never gave up until you found the perfect fit. I genuinely feel that this property wouldn’t be mine today had I not had you working so hard for me. Please know that I will always seek you out in the future for any real estate needs I may have. “Thank you so much for your help finding a second location for our business. We are entering the final stages of building out the space and I am reminded of the long process just to find it. You hung in there until the end. I literally called a dozen real estate brokers before finding you. None of them followed through; not one. “…On a very personal note, I want to thank you for making me feel very welcome in a new city. 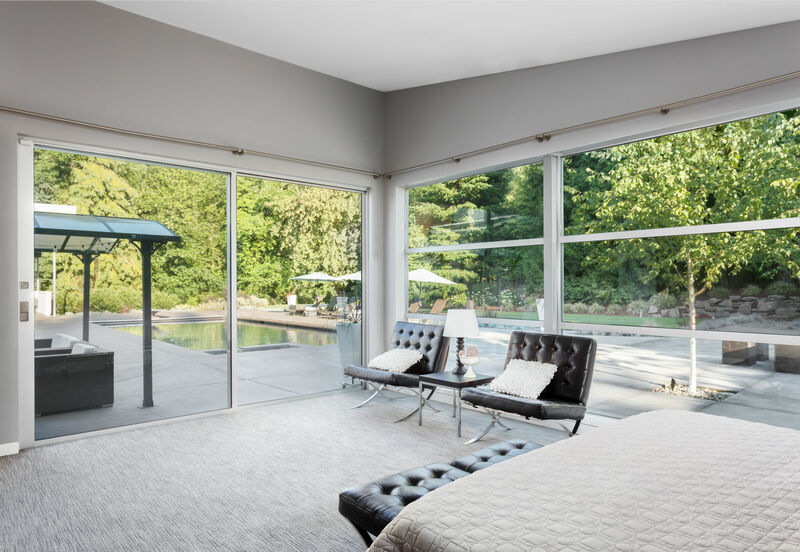 You truly made the often times tedious process of home hunting enjoyable. It’s rare for me to compliment someone, but I wanted you to know that your thoroughness, honesty and professionalism were greatly appreciated. 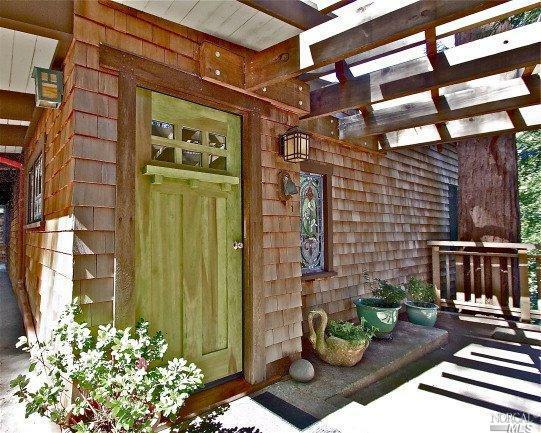 “Peter and Jane Richmond, realtors in Mill Valley with Pacific Union, sold our house at 109 Hazel Ave, Mill Valley, this August and September. In all aspects of these transactions, their work was exemplary. 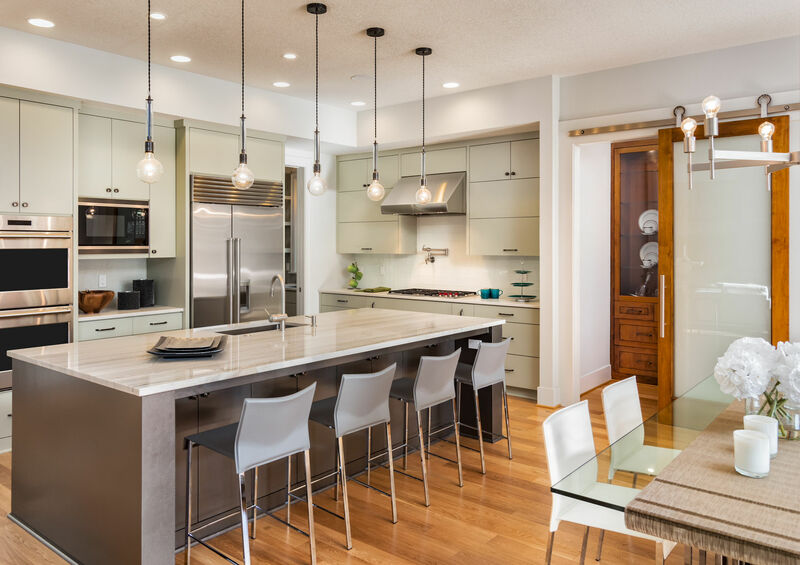 This work included pricing our home, developing a website for 109 Hazel, preparing it for sale, conducting various repairs on both the old and new homes, coordinating inspections and filling out paperwork, negotiating terms and finalizing the transactions. Their work was so effective that we sold our older home in 24 hours in a rapidly declining market, and closed on our new home in very few days. 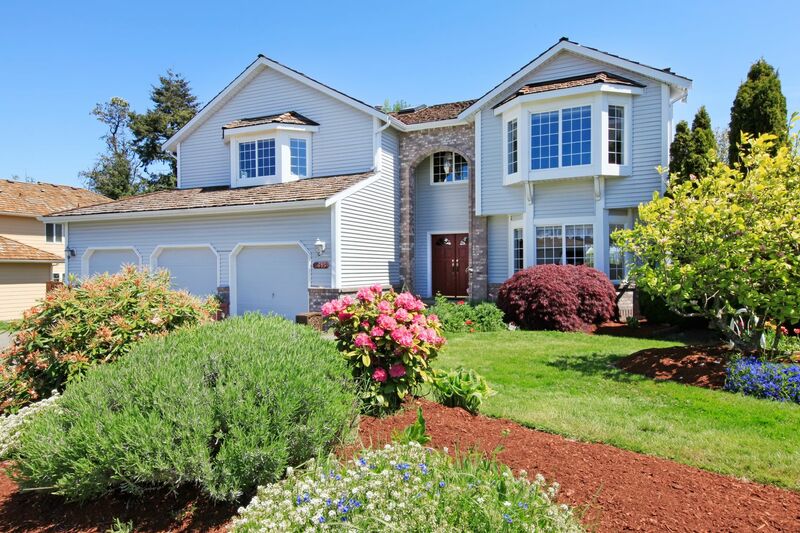 Our home on Hazel received multiple offers and sold over the asking price. The financing was creative, challenging, and required tight execution. Jane’s referral to an outstanding mortgage broker facilitated this wide range of transactions; her and his client service was exemplary. The Richmonds, their vendors, and professional associates in every aspect of these activities were outstanding. Thank you for all the support and patience you gave us in our home search. 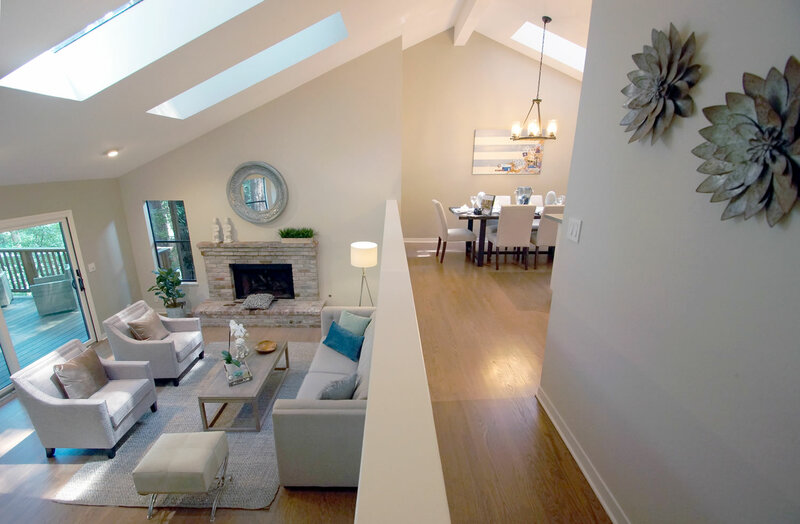 Moving to Mill Valley took some adjustment for us – and I know we weren’t the easiest clients! Your perseverance, guidance and positivity made it so much easier! Thank you for always responding to our questions, making yourself available to show us homes even before they hit the market and making our transaction (finally!) so easy. You have a deep knowledge of all the Mill Valley neighborhoods and were so insightful as to what we might like or not like about each one. We’re so happy you stuck with us and helped us find our home! We wish you all the best and hope to stay in touch! 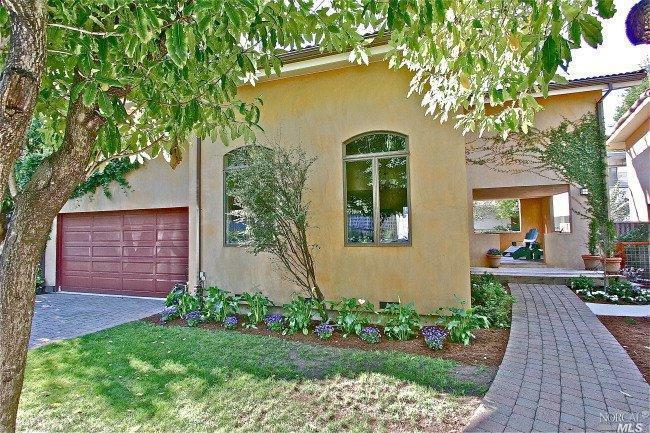 “..We want to thank you for the wonderful experience that we had regarding the sale of our home in Mill Valley. We felt that you had our backs at every turn. You listened to what we wanted and guided us to excellent people who helped us with painting, staging, window washing, gardening, and moving. Because of your years in the business, you seemed to know all the right people! 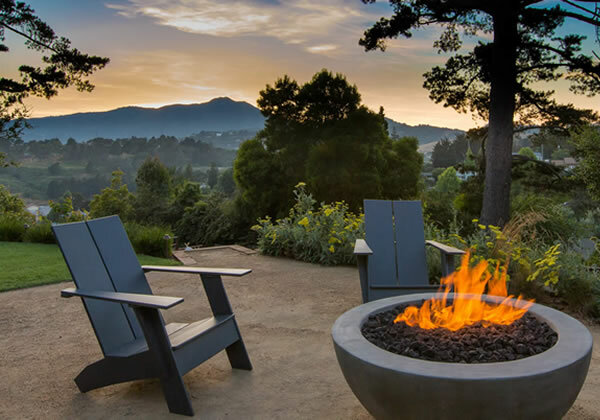 Your professionalism and knowledge of the Mill Valley real estate market made us truly feel a sense of calm in a rather stressful period. 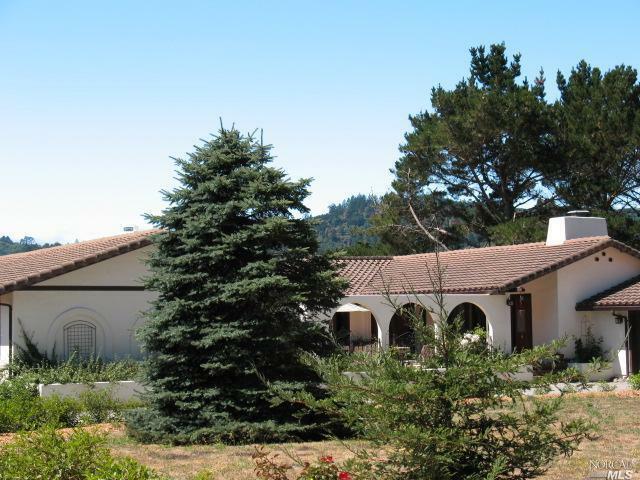 We would highly recommend you to anyone looking to buy or sell a home in the Marin area. 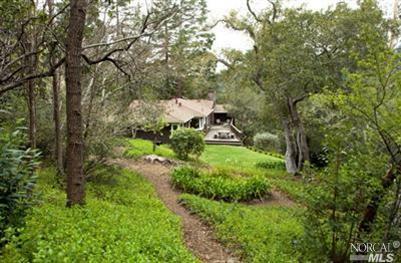 “…Jane Richmond was the agent for the sale of our house at 70 Ralston Avenue, Mill Valley. It was a difficult house to sell for many reasons, but Jane was indomitable as she efficiently and competently guided us through the process. Specifically, she arranged for contractors to upgrade our kitchen and bathroom and do extensive and complex repairs. And she introduced us to an excellent stager/designer. Since we live in Washington, Jane had to oversee much of the work. We were always impressed by her contacts and the respect they all had for her. When a dishonest buyer tried to bully us into lowering our price by sending us exaggerated estimates to fix our house, Jane refused to let that mean defeat. Though we had to include the inflated estimates in our disclosure package, she found reasonable contractors whose estimates countered the others. She never lost faith that the house would sell, and that confidence was a gift in a stressful time. Our quest was not an easy one. We were interested in moving to the northern end of Mill Valley but because we already loved the house we lived in, we wanted to be swept away by the new house. The search took a year and a half. Through that period, Jane never tried to talk us into a house we didn’t want. She just forged ahead enthusiastically. Even after we found the right house, we were plagued with doubts: was there enough parking? Did we have enough money? Was the house worth the price? How would it survive an earthquake? Jane met each of these concerns with patience and, when necessary, more research. She took the steps necessary to sell our old house quickly, and, throughout the negotiations involved in putting both deals together, she was a strong advocate for our interests. When it was clear that we would have to pay for some repairs on the house we were selling, she got estimates from an endless number of roofers, contractors etc. to ensure that we paid a fair price for these repairs. She worked just as hard to uncover possible problems in the house we were buying so that we wouldn’t be stuck with huge home improvement bills on top of our new big mortgage payments. 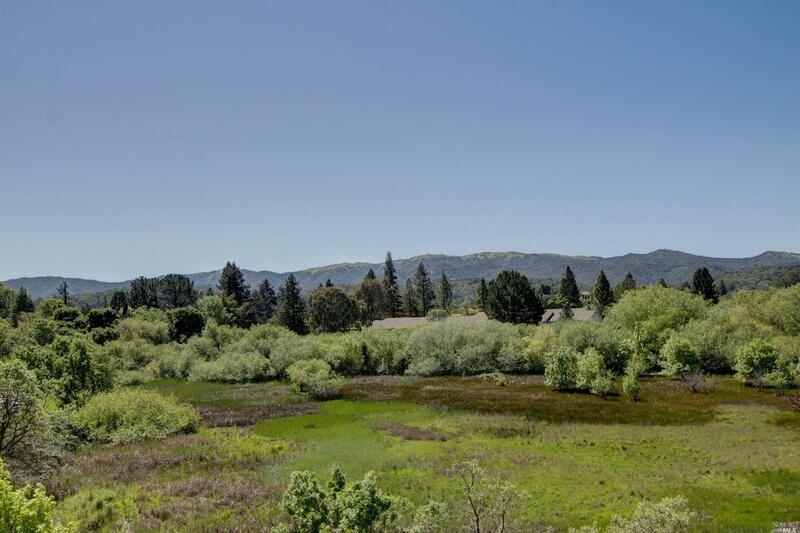 “…in June 2007, Mike and I retained Jane and Peter Richmond as our real estate agents to sell our house in Mill Valley. We chose the Richmonds because Jane serves on my Board of Directors (Senior Access), they are long-standing and well-respected members of our community, and are familiar with the Sycamore Park area. Their calm and professional manner, attention to detail, knowledge of the market and strategic planning and compassion for others made this transaction effortless. They are to be commended as outstanding real estate agents, who I would highly recommend to everyone I know. We only wish we had used their services when we purchased our new home! Unfortunately, we used a different real estate company and the experience was terrible. In fact, the experience was so stressful and unpleasant; I will never use that real estate company ever again! “I have been wanting to write you to tell you how much I have enjoyed the time we have been working together. I have been watching you for many years when I attended open houses in my neighborhood and long since decided that I wished to work with you when it came time for me to sell my property. I also have found your regular updates on the status of real estate in Mill Valley, that you send out in the mail, to be very informative. As my main contact has been with you, Jane, on the sale of my property, I want you to know that I found you easy to work with. You were always honest, flexible and helpful in your answers to my inexperienced questions about the real estate market. Indeed, it has been an enjoyable relationship throughout.